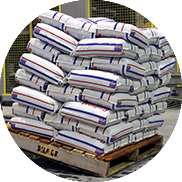 Shop our selection of Concrete Cement used as a basic ingredient in Construction. Many varieties and weights are available. 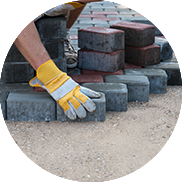 Paving bricks are specially designed for foot traffic and differ from the type used in walls. 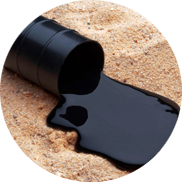 Bitumen is a common binder used in road/building construction. It is in black or dark brown non-crystalline soil or viscous material having adhesive properties derived from petroleum crude. 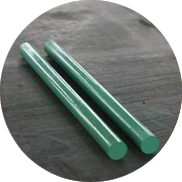 Steel bar/Reinforcement bar can be used in building projects to provide tensile strength to concrete. It is typically produced as a deformed round, either in straight lengths or in coil. Deformed rounds have ridges or notches to provide greater adherence to the concrete. 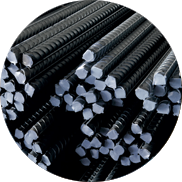 Steel bar/Reinforcement bars are available on different specifications. Wide range of Lightweight Blocks. 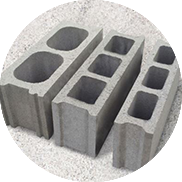 Blocks are produced with various properties of strength and finishing in accordance with the client's requirements.